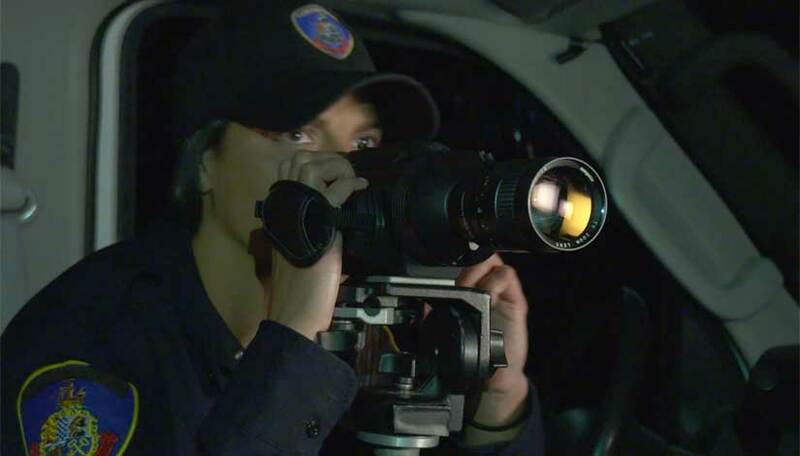 How do you find the survivor, suspect or enemy in the dark? 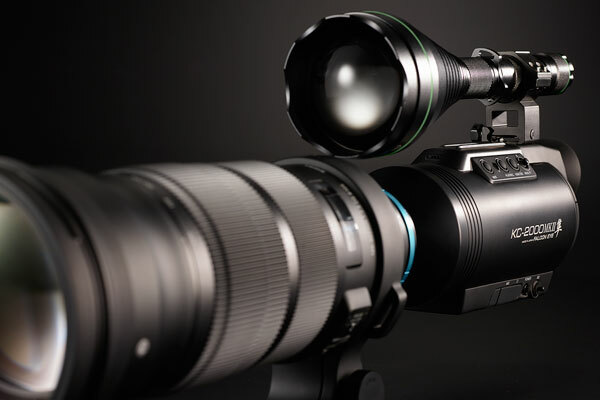 Falcon Eye cameras makes it possible to view and record in colors during night – even in the near total darkness of scenes invisible to the human eye. 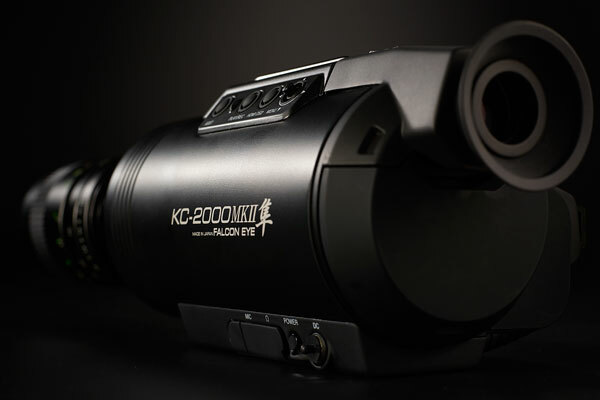 The new Falcon Eye KC-2000 MKII is a unique two-in-one camera, which can also be used as an IR-camera. 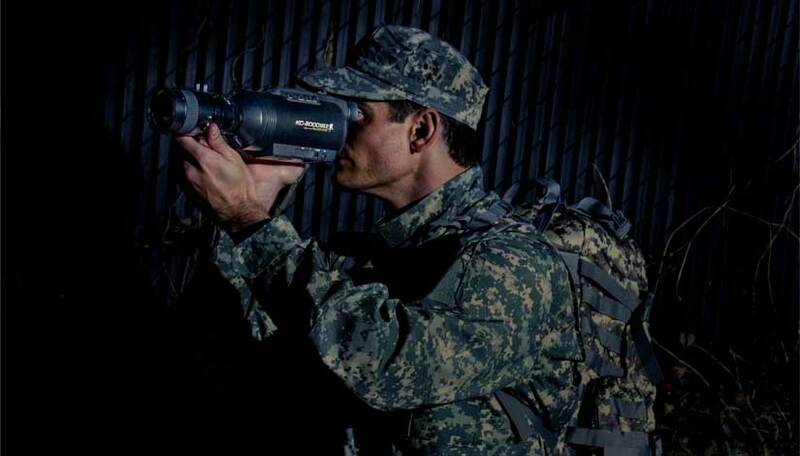 One unit covers all conditions – night and day, in all lighting conditions, in color or IR, in video and still images. 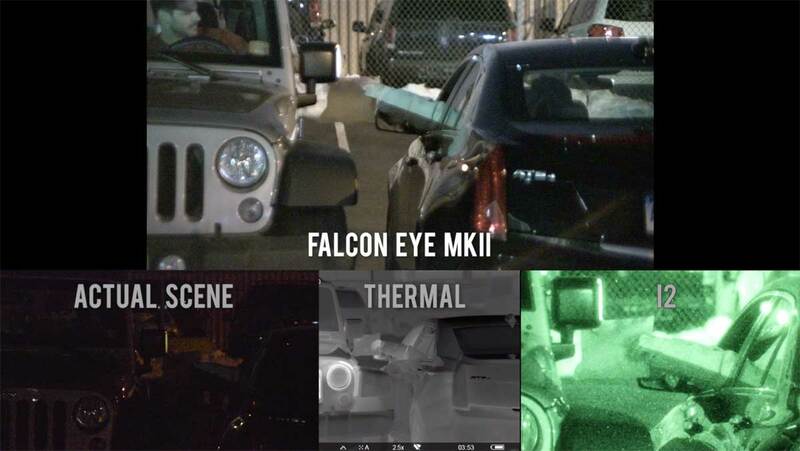 The proprietary KClux™ CMOS sensor and KCnoise™ 2D/3D noise reduction technologies are the main reasons for the color night vision capabilities of the Falcon Eye cameras. 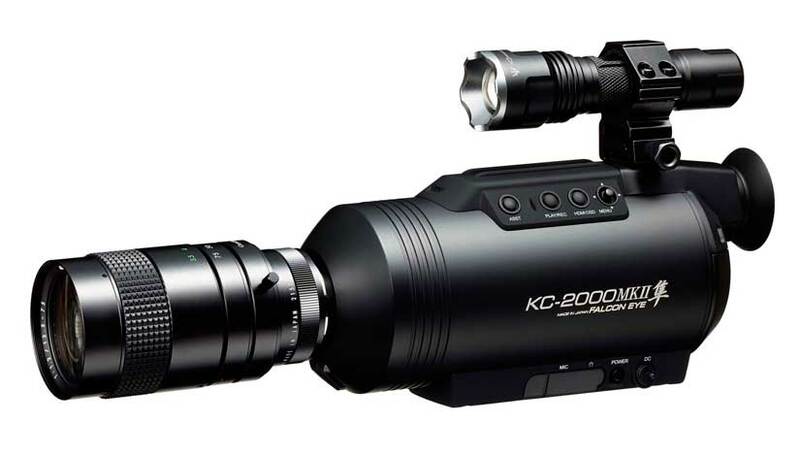 The combination of two capturing modes, the Color Night Vision and the IR, makes the KC-2000 MKII stand out from any surveillance camera. 100% designed and made in Japan.